The Solar Workgroup of Southwest Virginia is seeking bids for 12 solar projects totaling 2.73 MW of energy generation as part of its Commercial-Scale Group Purchase Program. The projects to be developed on businesses, nonprofits and local government properties across Lee, Scott, Tazewell, Washington and Wise counties are part of the Solar Workgroup’s goal to connect building owners and solar companies to develop cost-effective solar projects. The installations will both help participating building owners save money as well as serve as “ambassador” projects to demonstrate the benefits of the growing solar industry. “This request for proposals is an illustration of not only the strong potential for solar in Southwest Virginia, but also the hard work of the Solar Workgroup to facilitate the growth of the solar industry in our region,” said Chelsea Barnes, New Economy Program Manager for Appalachian Voices, a co-convener of the workgroup. 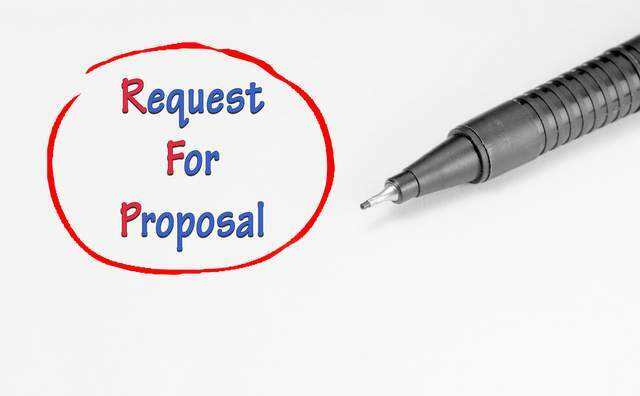 The request for proposals (RFP) is available for download here. This is the second RFP the group has issued for solar projects in less than a year. The first round in late 2018 included six projects totaling 1.5 megawatts and was awarded to NCI Inc., of Richmond, Va. The projects included in this new round include four installations for the town of Pennington Gap, and a carport and rooftop installation for the iconic Western Front Hotel in St. Paul, among others. “Pennington Gap is excited to be in this program and taking advantage of solar power. We feel this is another great opportunity to create some untapped savings that we can pass along to our citizens,” said town manager Keith Harless. “Hospitality that celebrates the region’s history, natural resources and friendly people will play a big role in the new economy. The Western Front Hotel is excited to participate in this proven and cost-effective energy technology and to encourage other private, civic and commercial enterprises to do the same,” said Hal Craddock with the development group Creative Boutique Hotels and the Western Front Hotel. The Solar Workgroup focuses on the seven counties in Southwest Virginia that have historically relied on coal with a goal to use the growth of a locally rooted solar industry as an economic catalyst. The jurisdictions in which the proposed projects are located are also currently working to achieve SolSmart designation, a U.S. Department of Energy program that signifies to the industry that Southwest Virginia is open for solar business. Proposals are due by May 21. The Solar Workgroup will conduct site visits on April 11-12 and hold a mandatory pre-bid meeting on April 12, which may be attended in person or via webinar. Contact Austin Counts by April 5 at austin@appvoices.org to RSVP for the site visits and to obtain the pre-bid meeting location. Register to attend the pre-bid meeting webinar here.